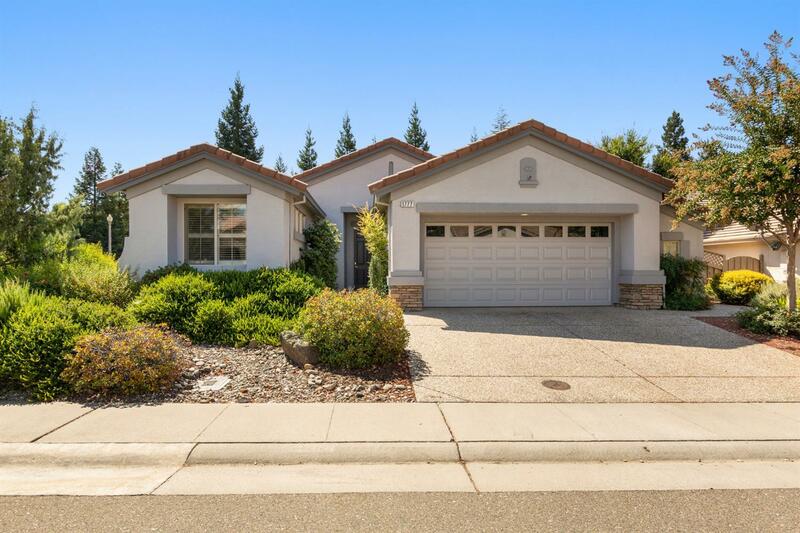 Pride of ownership is shown throughout this lovely Lassen floor plan. The park-like, mature backyard is a gardener's favorite spot after a long day of tennis/pickleball as tired muscles await the soothing hot tub under the extended pergola patio cover. Features include tile flooring in high traffic areas, plantation shutters, corian counters, built-ins in great room & den/office. The master bedroom has a boxed windows & French door leading to the backyard. As an added bonus, home has solar!